Montgomery County school officials are switching back to a traditional grading scale for most elementary school students after a recently implemented grading scale puzzled parents. SILVER SPRING, Md. 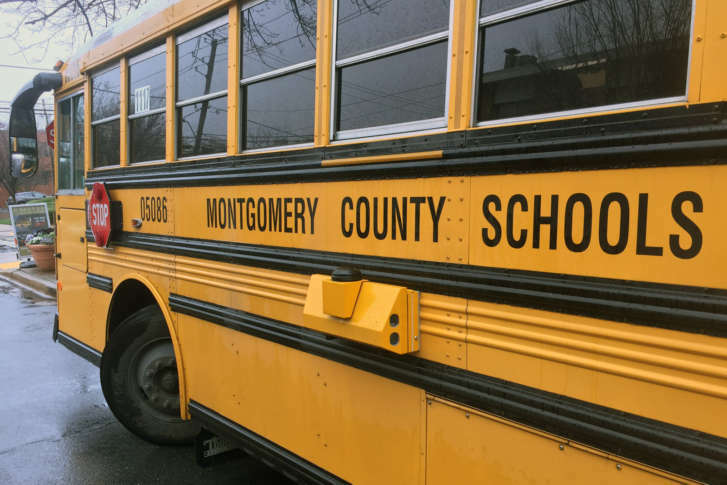 — Montgomery County school officials are switching back to a traditional grading scale for most elementary school students after four years of report card confusion. Starting in the 2013-2014 school year, the county school system replaced elementary school grades using a different system that gave students an ES instead of an A as the highest possible mark. ES stood for exceptional work. Grades also included P (proficient), I (in progress) and N (not yet making progress/making minimal progress). At the time, county officials said they implemented the grading system in response to reforms on the state and national levels that called for tougher education standards. The program was piloted in 25 schools for nearly 10 years before Montgomery County adopted it. As education leaders quickly found out, many parents were not on board. In addition to causing confusion, what was known as the “proficient” grading system purposely made the ES grade rare and difficult to attain. “As I spoke with the staff and many, many community members, what I heard from them is ‘we would like to go to a more traditional system’,” said Smith. Moving forward in the new school year, students in second through fifth grades will use the traditional letter grades, such as A, B, C and D.
The “proficient” system will remain in place for students in kindergarten and first grade.